Jamie Lynn Spears posts #WCW snap of herself and Britney | SHEmazing! Britney Spears is going through a bit of a tough time. 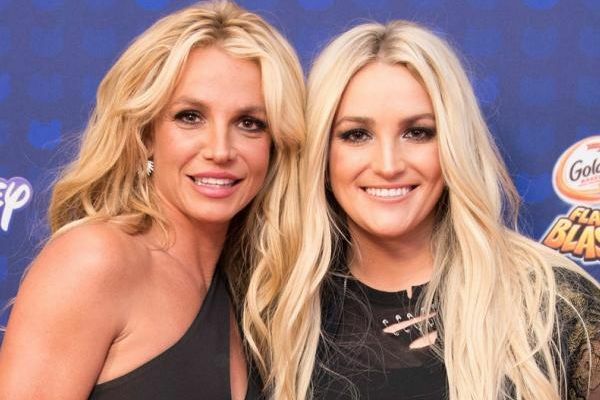 The 37-year-old has come out publicly and announced that she's taking some ''me time'' as her Dad is seriously ill.
And now her sister Jamie Lynn Spears has taken to Instagram to post an adorable throwback snap of her and Britney. The picture shows Britney with Jamie Lynn Spears on a school bus on Jamie Lynn's first day of school. Her fans flooded the comments with lovely messages of encouragement and love for Britney. We're all rooting for you Britney and we can see that your family is behind you too.